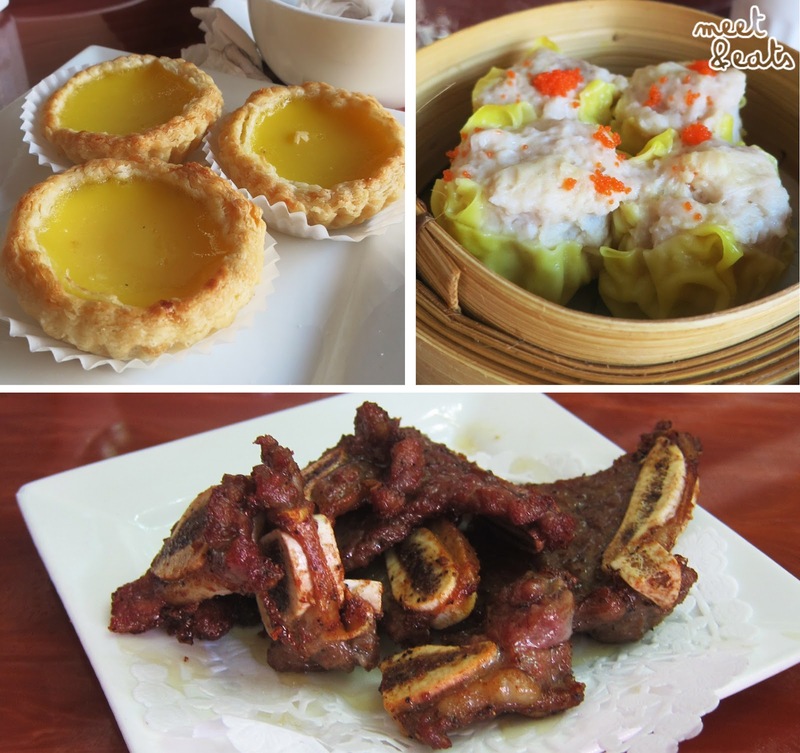 Without a doubt, Rosewood Chinese Cuisine is my favourite place for Yum Cha Downtown! 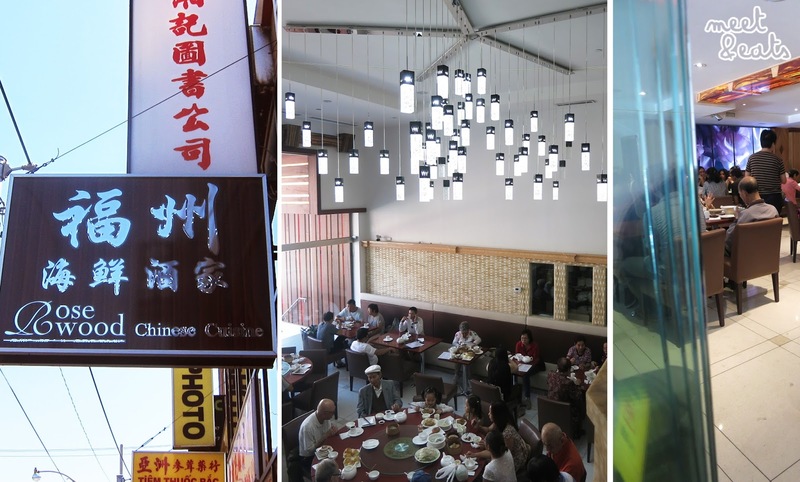 I’ve only tried three other places, but, I found this place to be a definitely go-to for my Yum Cha feed, and not to mention – it’s $1.88/plate on weekdays (correct to date – 9AM-4PM, I believe – except on Holidays though). Okay but with tax, it’s $2.00. Still a bargain, but I hate tax. I’ve eaten here many times, and a majority of the time, the dishes are consistent. It is always busy and there is always a serious lack in service. You will have to ask for a glass of water three times. I only go at the hours that dishes are going for $2.00, even though you know that, I’m going to have to emphasize the prices of these dishes. Be jealous. I like this one! I love the crispy breading on the exterior. A bit of an odd ratio going on here, I felt more pork going on than taro. I’m use to having these be complete taro, so it is odd to have bites of pork in there but, I also see it as a good treat! There is less stuffing in here than expected. You’re mostly biting into the chewy white glutinous bits. I’d prefer my chicken feet to be more falling-off-the-bone type, absolutely drenched and soggy in sauce, but, it’s not. Still very satisfying though! Great flavours. Mine and my sister’s fave! I am always craving this. Greatest guilty pleasure. They give a generous amount, always being enough and it is always an absolute melt-in-your-mouth. I want it now. 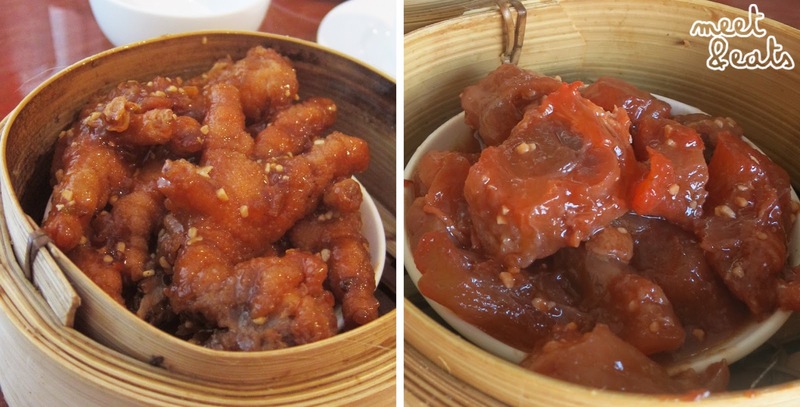 Great flavours of those of the chicken feet, but slightly sweeter. This is a delight to order and share between two. It’s well suited for a mid Yum Cha munch. 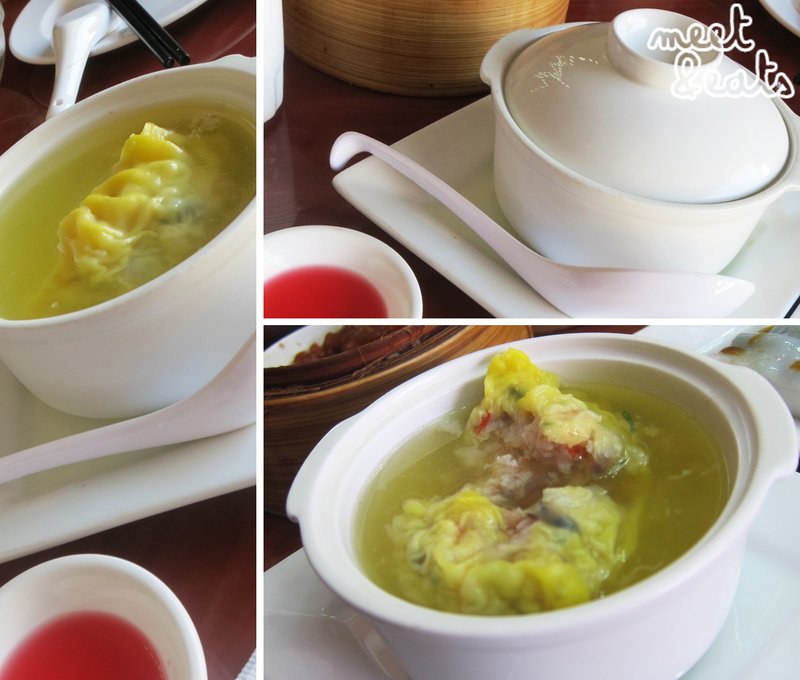 One big dumpling with tastes of pork and conpoy flavoured soup! It is super tasty with a small drizzle of red vinegar which is served on side. Yum! You must know exactly how this tastes. 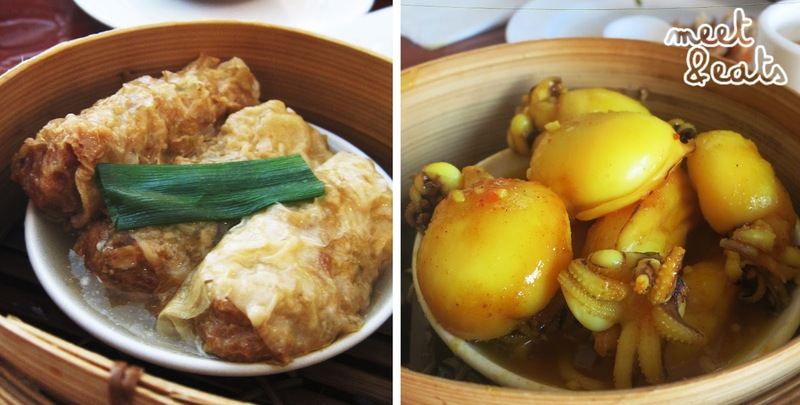 It is perfect, with the well suited bite of beancurd drenched in it’s oyster-fragrant sauce, and the generous bite of meat & oyster inside. I don’t usually like rolls like these, but this is great! The perfect chewiness with a single shrimp laid inside. Tastes fresh! Great filling, can’t go wrong. Very filling. 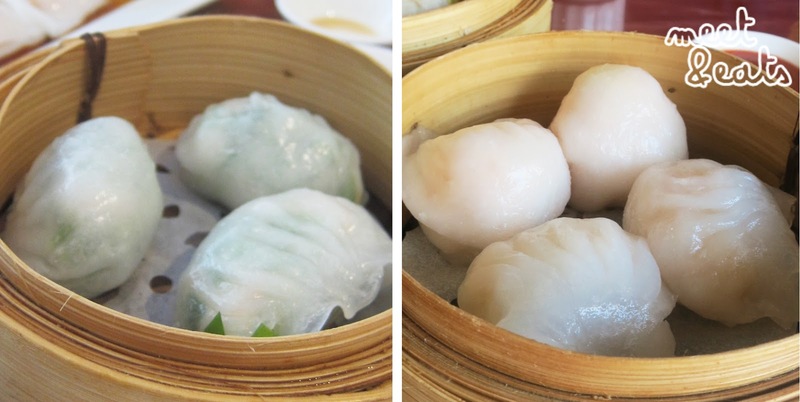 I don’t like having buns for Yum Cha – but this is such a great deal! $2.00 for three buns! And it’s very well made. 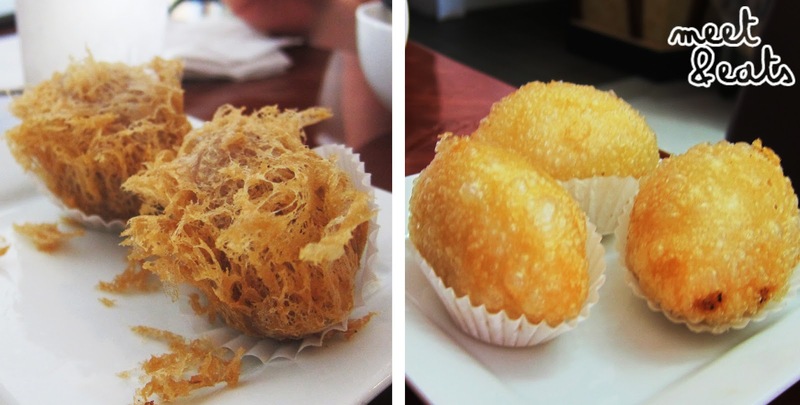 Great flavours and density, a great nibble! 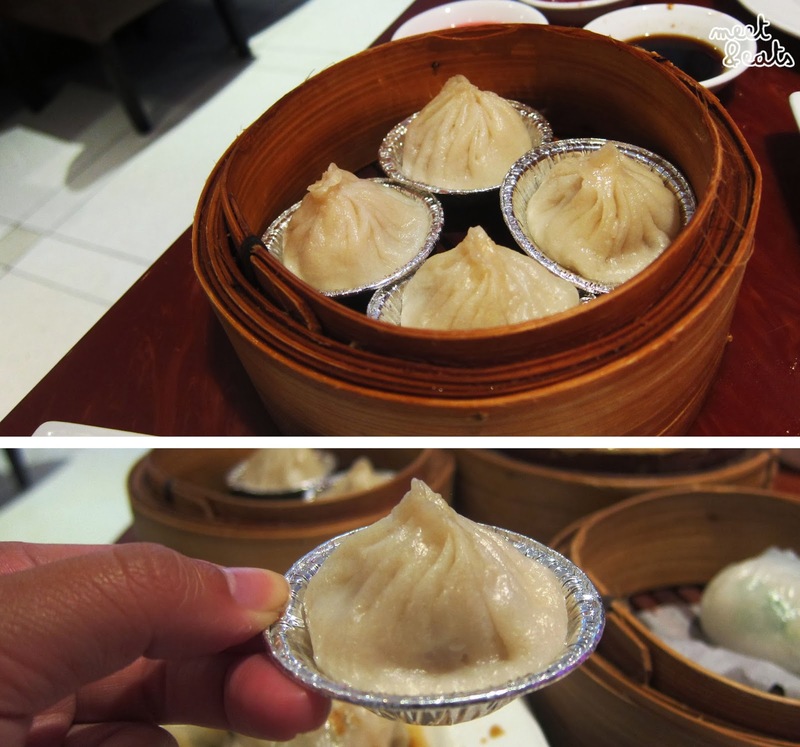 Smaller than what I’m use to, but it is the perfect size to gulp down after being stuffed from a heavy Yum Cha meal. 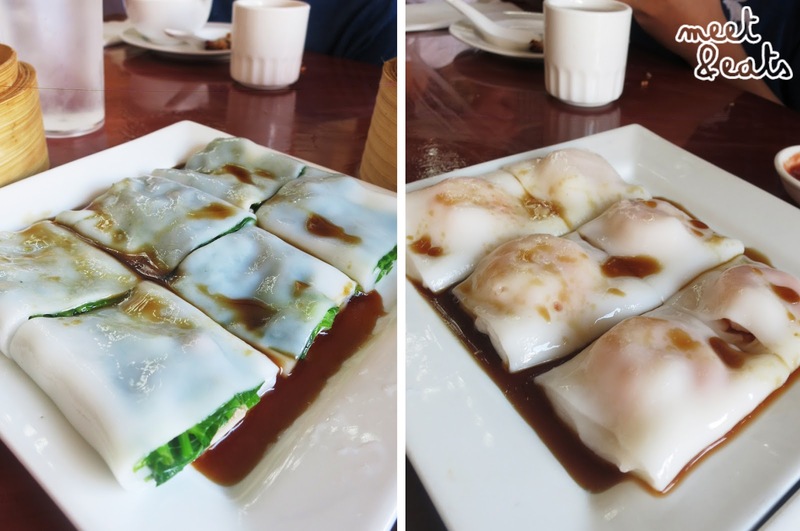 Came just at the right time, these were so soft and fresh – probably because it’s one of the lesser ordered dishes, tasty! Good ol’ good ol. Expected flavours, average and filling. Tad tough, way too chewy – I wouldn’t order this again. 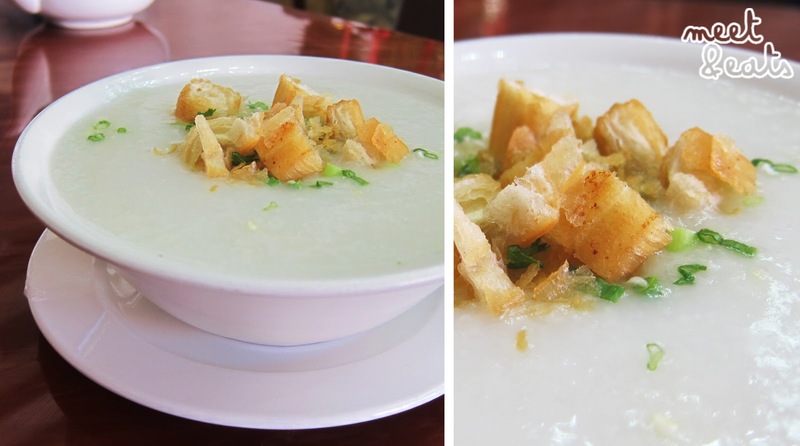 Loved the pieces of turnip in this! The sauce was also terrific. The offal wasn’t great though. There were purely only pieces of tripe, and it wasn’t soft as you would expect. Felt kind of rough. Overwhelming flavour of a weird sweet ginger taste. I’ve only tried this once. Rosewood is an all rounder, great! 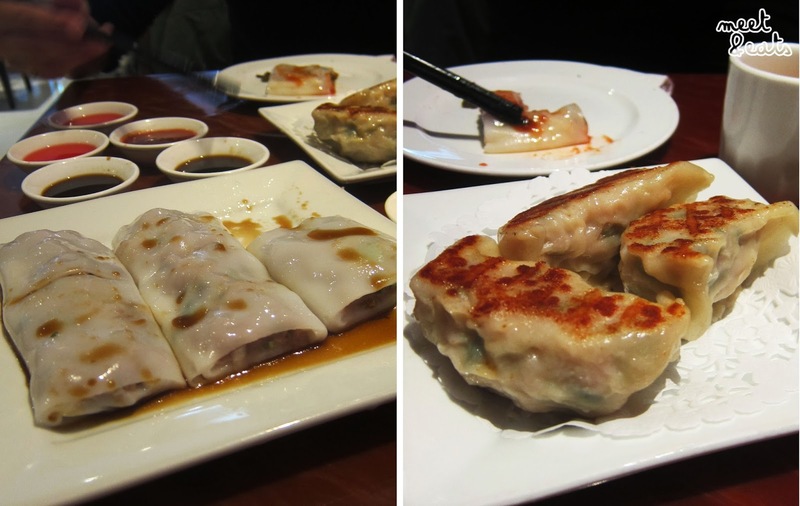 My definite go-to, as it is fantastic value – being only two dollars a dish! 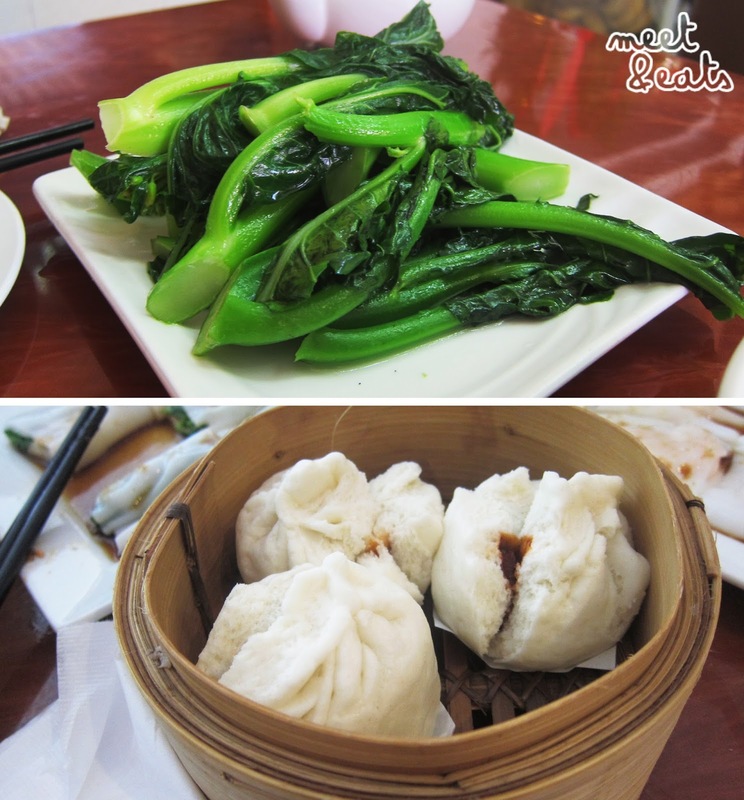 And it is way tastier than I’m use to, it must be the best for Yum Cha around town. OMG yum!!!!! 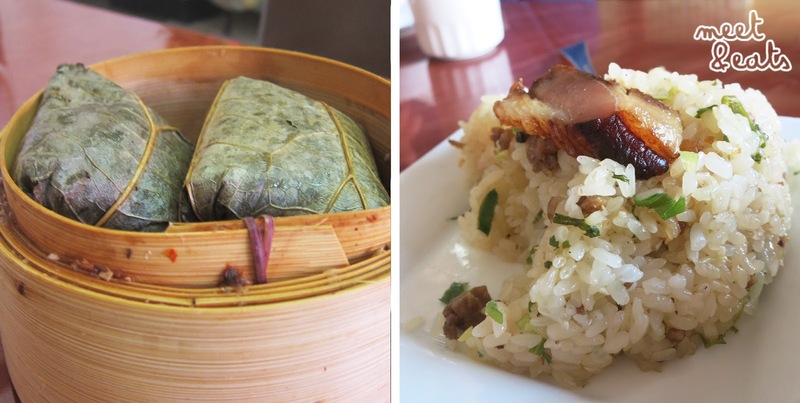 Drooling over those pork and taro dumplings. I prefer this place over any other Dim Sum Restaurant I've been to. It's nice – much less bustle.